We appreciate the opportunity to provide you with dental services. The information that follows is designed to answer many questions most patients have. We want you to know about our policies and methods of practice. The more you know, the more we can be of service. If there are any questions, however, please ask since we do want to be of help. Everyone in this practice operates as a team member. All have been trained as professionals and we take pride in our professional capability. Professional Cleanings with Dental Hygienists to help your teeth serve you a lifetime. Crowns and Bridges for strength and durability. 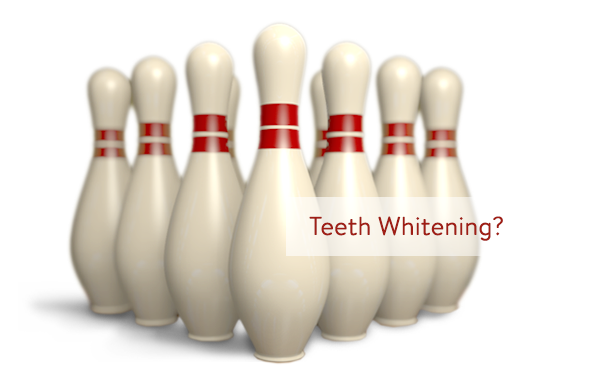 Teeth Whitening (Bleaching). Causing a great deal of excitement! We recommend that all patients start with a complete dental exam to identify specific needs and to develop a treatment plan. After your examination our team will work with you to ensure that you understand our findings and recommendations. We will then develop a treatment plan to complete your dental work. A printed copy of the treatment plan and an estimate can be provided and a predetermination can be submitted to your insurance provider if required. Emergency patients are seen promptly. If problems arise after hours, patients are able to leave a message for Dr. Craven or Dr. Gill at 403-556-8818. We request complete payment from you on the day of your appointment by way of Cash, Visa, Mastercard, American Express, or Debit. For those with insurance we will send the claim forms to your insurance provider either electronically or by mail and your insurance provider will reimburse you. Most insurance companies reimburse claimants within five business days. The Olds Family Dental Clinic is committed to providing our patients with quality, preventative care, and education so that they may achieve an optimum level of oral health. Our clinic uses the most current technology and has a team that is dedicated to making your visit as comfortable and pleasant as possible. 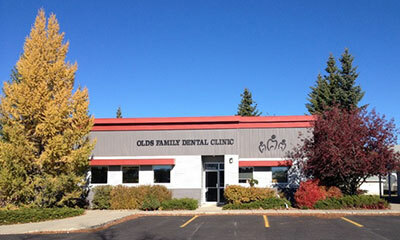 Thank-you for choosing Olds Family Dental Clinic we look forward to seeing you soon.